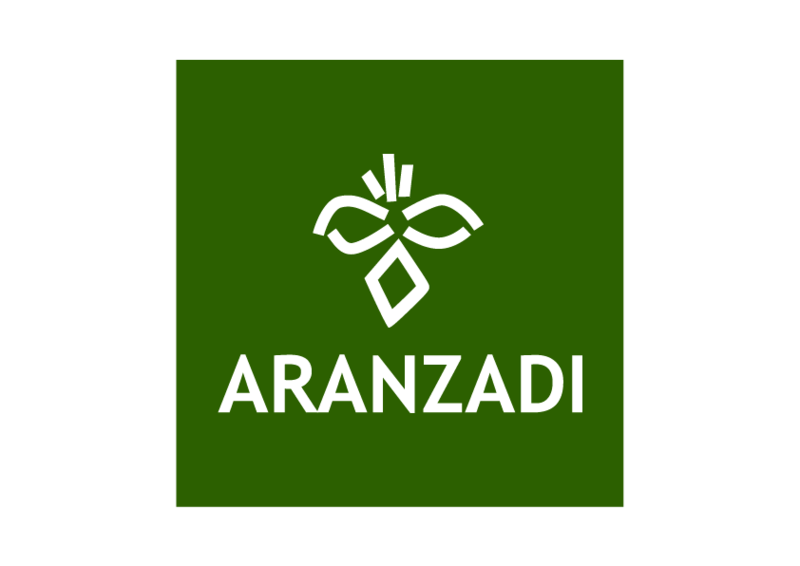 The Aranzadi Society of Sciences studies the space and the societies of the Basque environment through the time from different investigation fields. It was founded and registered as Association in 1947 and has as fundamental objective the investigation, application and diffusion of the sciences in the Basque country. The Society takes it name of the illustrious guipuzcoan anthropologist Telesforo de Aranzadi (1860-1945), researcher of Anthropology, Ethnology, Prehistory and close sciences. At the present time, it is constituted as a Center of Study and Investigation in that diverse specialists which carry out their works according to plans and specific projects are welcomed . In the diverse Sections of work of the Society, general studies and research are developed, at the time that is carried out a wide work of spreading for the knowledge of Natural Sciences. Also, they are carried out informative tasks for a better preservation of the environment and the Archaeological and Ethnographical patrimony, jointly with the public entities. Conservation and Investigation of the Archaeological and Ethnographical Patrimony of Gipuzkoa province (Sections of Anthropology, Historical Archaeology, Prehistoric Archaeology and Ethnography). Inventory and study of Natural Resources: Flora and Vegetation; Fauna of Vertebrates, etc... (Sections of Botany, Vertebrates and Invertebrates). Mycological catalog of the Basque country (Section of Mycology). Systematic study of the karstical massifs of Gipuzkoa province. Hydrogeology, Geomorphology and Biospeleology (Section of Karstology). principalmente País Vasco, algunos/as Pirineos.